Jordan Brand continues to make noise with their retro kicks, which has been well-loved by the ever-loyal Jumpman supporters. Two classic colorways of the Air Jordan 1 Phat, which is arguably one of the famous retro shoes from JB, is now available in the market. 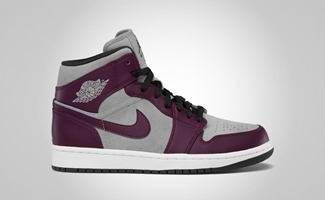 Earlier this month, the Air Jordan 1 Phat was released in “Bordeaux” edition and Cool Grey/Black – White colorways. 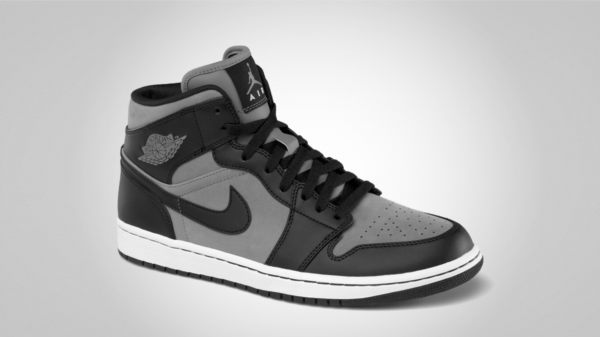 Both editions bear touch of classic which is very fitting to the shoe that started the Air Jordan legacy. Make sure to get one or both now and you will surely love it!